Now you can also reorder a chest strap only. 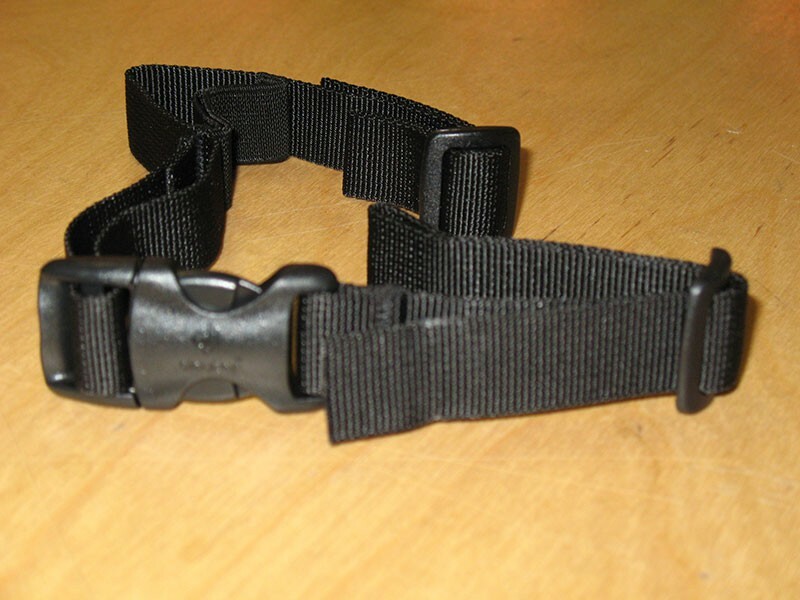 This chest strap of Deuter includes a belt and a buckle for fastening. They are available in two different sizes. The package includes one chest strap.